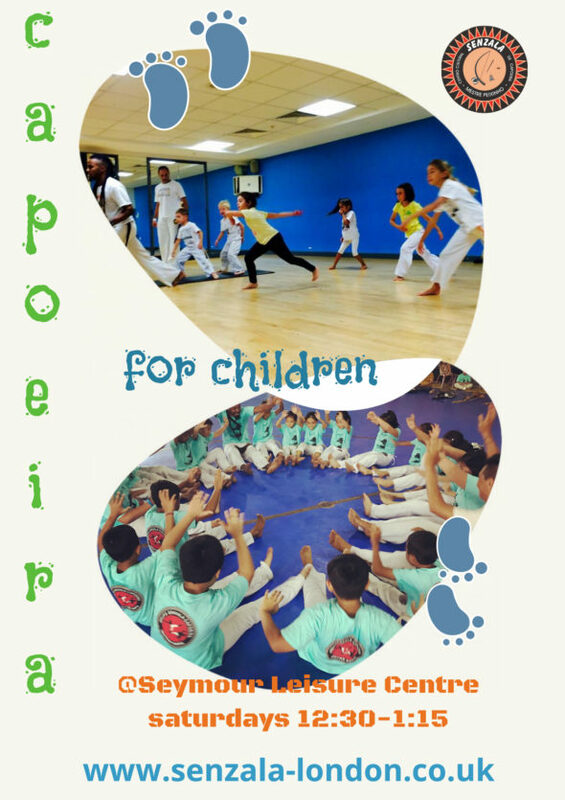 Practicing capoeira is becoming very popular for kids from different age groups, being equally popular for boys and girls. The dynamic of the classes helps to develop agility, strength, flexibility, coordination, mutual respect and self esteem. We have been working with schools for the last five years in and around London and can provide many references examples of our previous workshops – some of which are recorded in our media gallery. Please see our main Classes webpage for details on children’s classes.